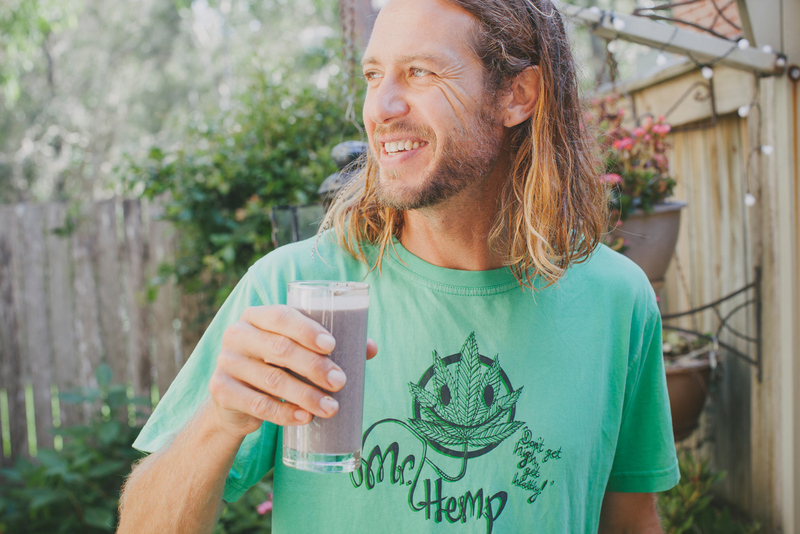 Aaron “Azza” Armstrong – aka Mr Hemp – is dispelling myths and sharing his passion for all things hemp. 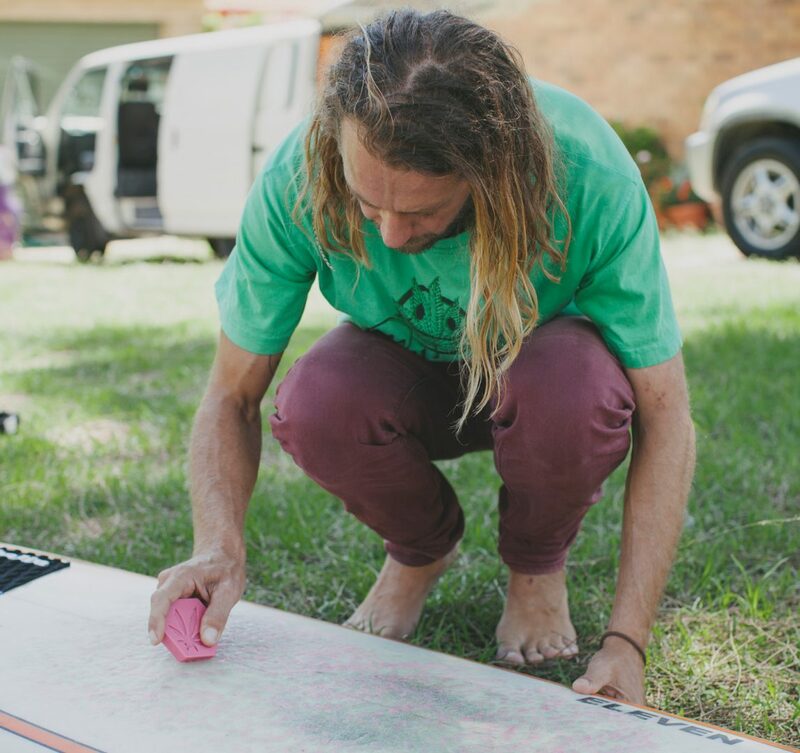 Based at Emerald Beach, he produces and distributes Tasmanian hemp seeds, oil, flour and protein powder as well as hemp-based body care products and even surf wax. Coastbeat: When it comes to hemp, there’s a lot of confusion and misinformation. Can you clear it up for us? Aaron Armstrong: Hemp is a variety of the Cannabis sativa plant species. Its seeds and oil are rich in omegas, minerals and aminos. Unlike cannabis, industrial hemp has no psychoactive component so you can’t get high from the seeds or oil. Simply put, hemp is a great, nutrient-dense food which is now completely legal to consume without getting you high. Hemp can actually be grown for food, for the use of fibres, to make fuel, to make plastic – there are over 50,000 products that could be made from hemp. Research shows that from a sustainability point of view, this plant doesn’t take from the environment, it gives back. Coastbeat: As well as hemp seeds, oil and flour, you make hemp surf wax. How did that come about? AA: When I decided that I was going to start a hemp-based business a few friends pointed out that I needed to have a unique product that was mine, as the oil and the seeds are widely available now. I thought about the things I’m passionate about and surfing topped the list. I found surfing at a time in life when I really needed it – I’d moved to Emerald Beach after a number of negative experiences in Sydney and I didn’t know anyone. Now I’m a stoked 37-year-old grom! A mate suggested making surf wax from hemp oil, so I enlisted my good friend Dane to help out. He’s definitely the brains behind it and has tried out almost 50 different formulas! We now have a wax that we’re both super excited about. 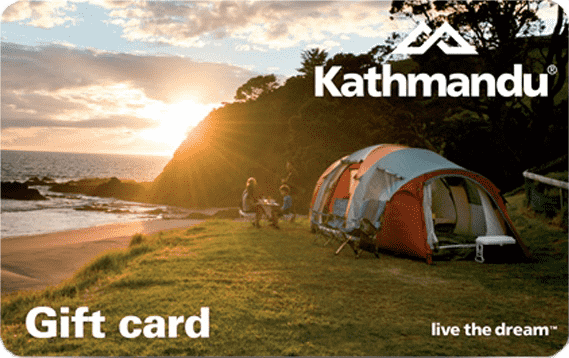 It has no petrochemicals, no paraffins – it’s handmade naturally. We get organic wax from a local beekeeper and the oil I use is my hemp oil, obviously. There are a few other ingredients, but I don’t want to give it all away! Coastbeat: What sort of response have you received from people on the Coffs Coast? AA: Overall the response has been super positive. However, many people still shy away from trying my seeds at the markets because of the misconceptions about hemp. 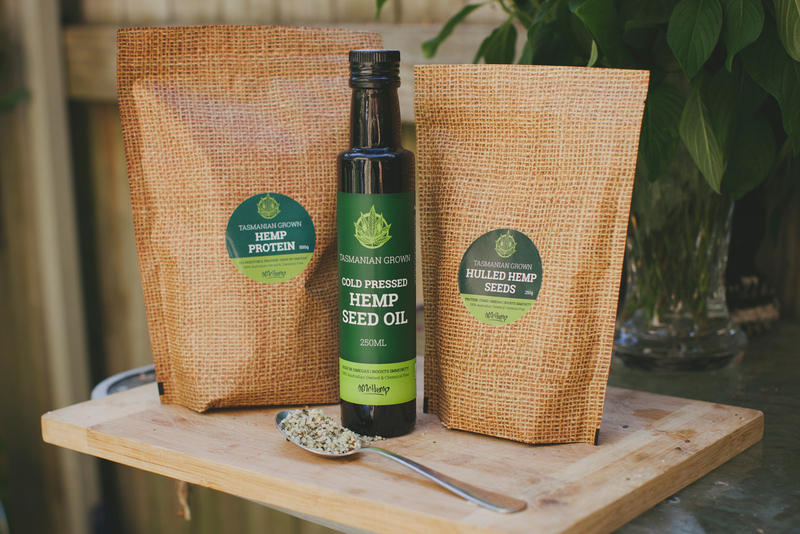 Hemp food has only been commercially available in Australia since November 2017, so I understand the hesitation. On the flip side, many people who try my seeds for the first time cannot believe how delicious they are. I get such good feedback from customers and the benefits are confirmed over and over again. Coastbeat: What particular benefits from hemp seeds and hemp oil might surprise people? AA: The healing qualities! I’ve found the oil works wonders on my skin and hair – but don’t tell my mates I said that! I had 14 stitches in my head and put hemp seed oil on the scar every day. It faded so quickly and effectively. The whole idea of Mr Hemp is to show people that the hemp plant isn’t a demon. So why not come and say hello at any of the local markets, have a chat and learn more. Coastbeat: You love your surfing. What else is great about life on the coast? What’s not to love about living on the Coffs Coast? Amazing nature, yummy local produce, awesome people! I love the fact I can escape to a quiet beach for a surf or drive 10 minutes in the opposite direction and be in the bush chasing waterfalls. Yes, there still are some secret spots that only the locals know about. I love being able to walk down the street and see friendly faces everywhere – it’s not something I take for granted after coming from the city. Each little coastal community has its own unique qualities, awesome cafes and local markets. I recently become a parent to my first fur baby – a beautiful rescue dog from the RSPCA. Her name is Inca and she’s definitely taking up a lot of my time and energy at the moment…not that I’m complaining!